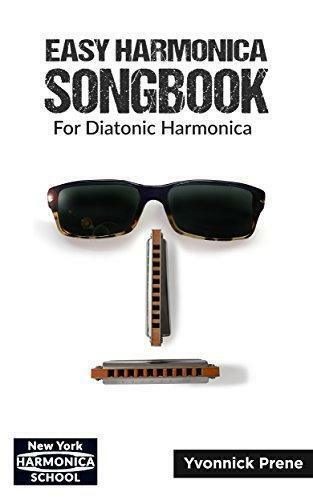 Beginner diatonic harmonica players will enjoy this selection of famous songs written in solfege and harmonica tabs. 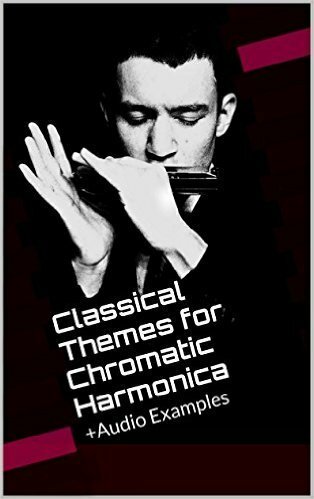 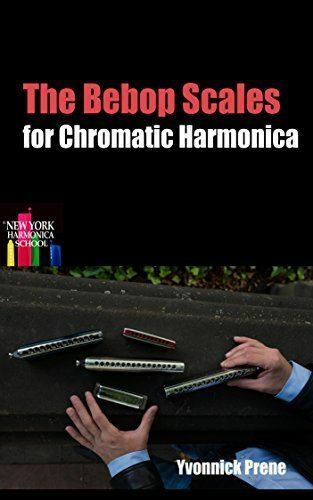 Improve your jazz improvisation by learning the bebop scales on your chromatic harmonica. 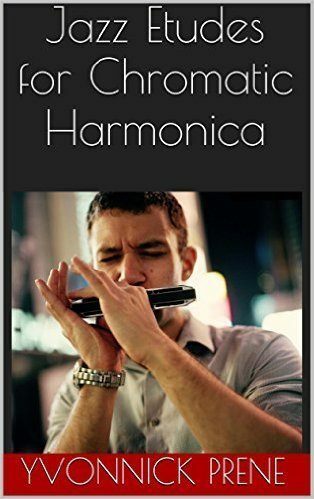 New York Harmonica School is the first harmonica school to open in New York. 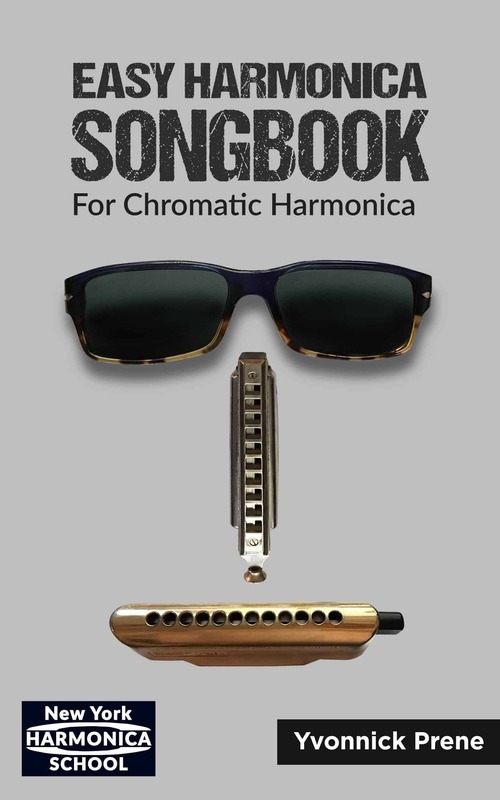 It is dedicated to providing the highest quality harmonica instructions for children, adults, and families at the most affordable prices.It is an opportunity for beginner and experienced harmonica players to learn and jam together while receiving encouraging feedback, and socializing in a friendly atmosphere. 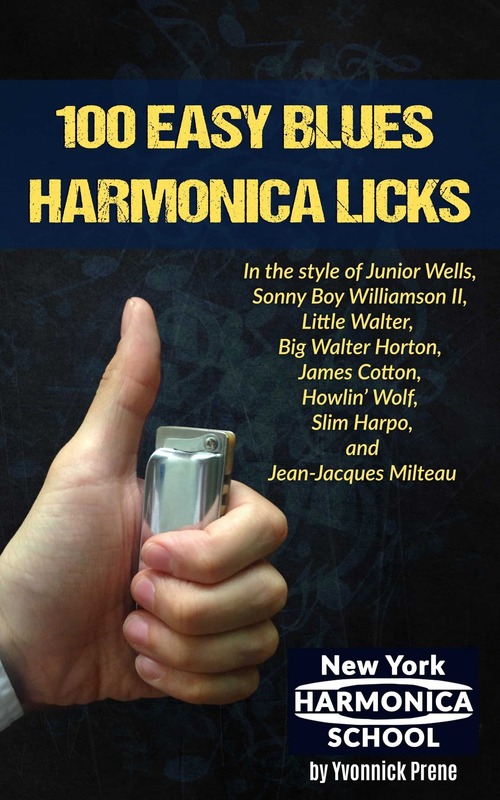 We offer programs for harmonica players of all ages and backgrounds through private and group instruction, advanced music lessons and performance opportunities. 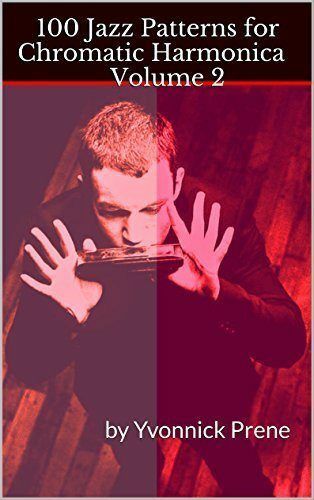 NYHS provides musicians of all ages and levels bi-monthly opportunities to play their favorite songs on stage at Michiko Studios alongside exceptional performing and recording artists. 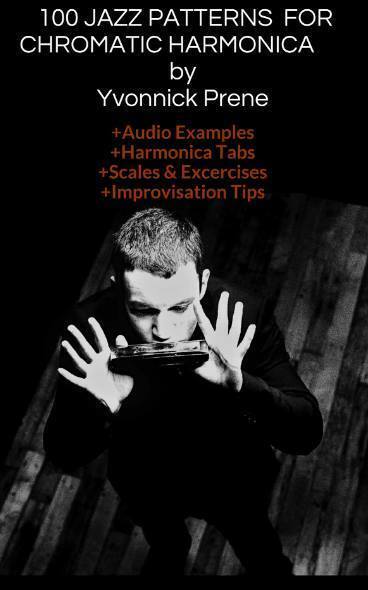 We look forward to having you as a student, please do not hesitate to contact us with any questions.